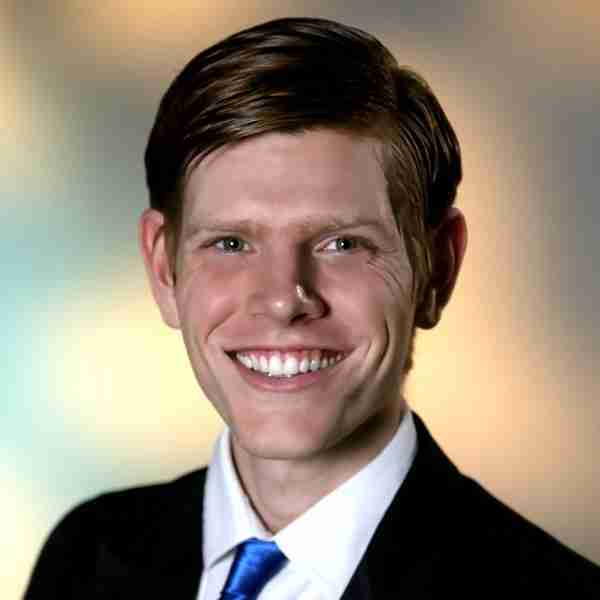 Meet Zachary Gaumond from The Sensational Sixties in this short “Q&A with the Cast” video. Portland Musical Theater Company and Chehalem Players Repertory partner to open a world premiere, The Sensational Sixties on January 14, 2017 at the Chehalem Cultural Center Black Box Theatre. Tickets for The Sensational Sixties are now available and can be purchased at http://chehalemplayersrep.org or by calling the box office at (971) 264-9409. Featuring songs from Broadway’s biggest hits of the 1960s there’s a little something for everyone in this revue. Set in the theater after their performance ended a cast of singers passionately debate what was their favorite musical and show tunes of the 60s. As each cast member puts their candidate forward, the entire group breaks into song to celebrate the hits from their favorite show. With 4 part harmonies, laughs, and tender moments The Sensational Sixties will recall the decade that started with the “Camelot” of a Kennedy presidency and ended with change, hippies, and the hope of peace. More concert than traditional musical, The Sensational Sixties brings together over 35 Broadway hits from Hello Dolly, A Funny Thing Happened On The Way To The Forum, Cabaret, Sweet Charity, Man of La Mancha, Hair, Oliver, Bye Bye Birdie, Fiddler on the Roof, and more. Audience members are encouraged to dress in their favorite 60s fashion. The show includes a 15 minute intermission and concessions will be available for purchase. All performance will be at the Black Box Theatre at the Chehalem Cultural Center located at 415 E Sheridan St, Newberg, OR 97132. January 14, 15, 20, 21, 22, 27, 28, 29, February 3, and 4. Friday and Saturday performances start at 7:30pm. Sundays start at 2:00pm. The Sensational Sixties features Ashley Moore, Deanna Maio, Kate Cummings, Andy Mangles, Troy Sawyer, Zachary Gaumond and Rebecca Raccanelli. The Sensational Sixties was created and directed by Deanna Maio, Founder and Artistic Director of Portland Musical Theater Company. Groups of 10 or more can save with our group savings option by calling the box office. The show is recommended for ages 8 and up. The Sensational Sixties is one of three productions offered by Portland Musical Theater Company during their 2016-2017 season. The company is offering internship opportunities to help students and recent graduates gain valuable work experience and sponsorship opportunities to organizations and individuals who want to support the arts in Portland. 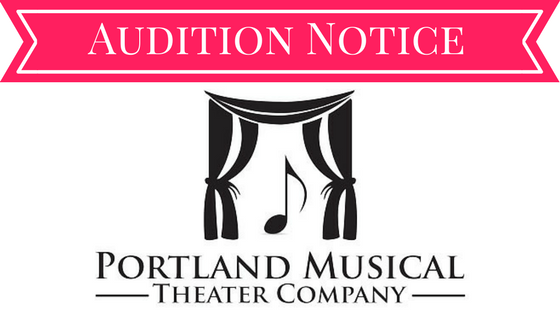 To learn more about Portland Musical Theater Company, please visit their website or contact them at contact@portlandmusicaltheater.org or 971-225-7469.